Skrub-A-Rug Pty. Ltd. is owned by Mal & Maria Barnes of Townsville. 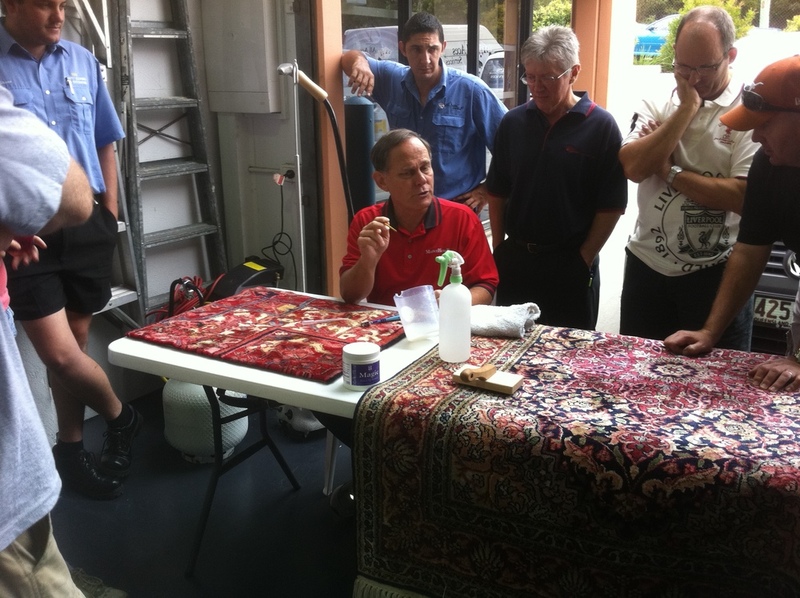 Mal and Maria have been involved in the carpet and upholstery cleaning industry in North Queensland for over 20 years. During this period, they have witnessed many changes in floor covering maintenance; which is usually performed on site adapting existing machinery to perform a wide range of cleaning tasks. Through their experience, Mal and Maria realised that Area Rugs demanded specialised attention. As carpet cleaners they know on site cleaning does not remove all of the dry soil and harmful allergens that lie deep in the rug pile. Therefore, they have developed an in-plant system for thorough rug cleaning. 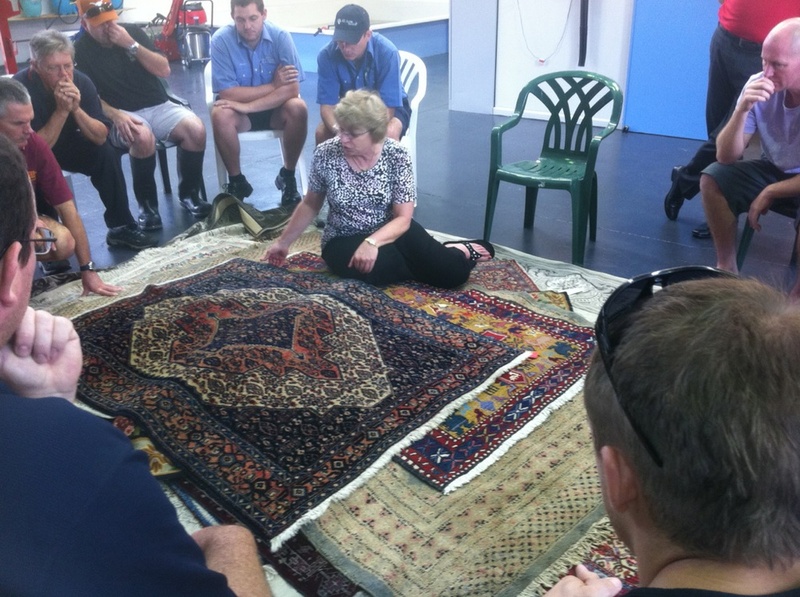 A combination of knowledge gained from visiting rug washing plants throughout Australia, attending hands on courses conducted by leaders in the rug cleaning industry in America and their own personal experiences have motivated them to develop this specialised service for North Queensland.